Blood pressure measurement and management is an integral part of healthcare and standard procedure in virtually every medical exam. 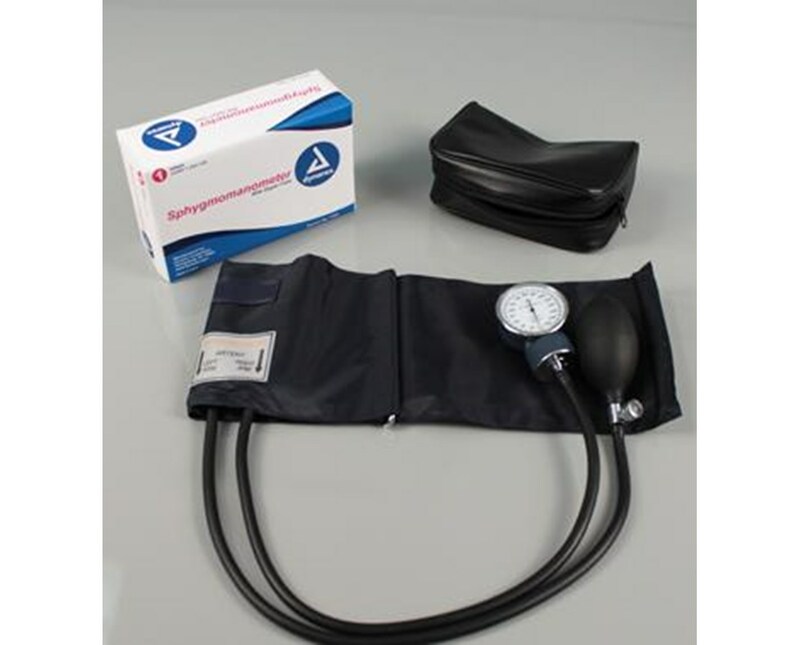 Dynarex makes blood pressure management quick, safe, comfortable, and easy with their economy pack of sphygmomanometer, inflation system, and cuff sets. This set combines all of the components of essential blood pressure equipment into one convenient package, sold in quantities of ten for the health- and budget-conscious individual or medical professional without sacrificing on quality.